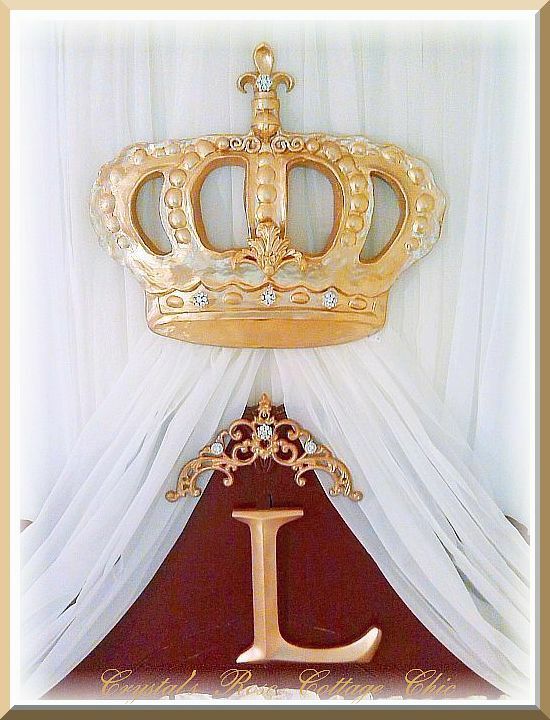 These letters look so nice with our bed crowns or by themselves to add that personal touch to your room. The letter "L" shown measures 11.5" x11". Other letters are approximately the same size and in proportion. Please select your letter and your color from drop down menus. 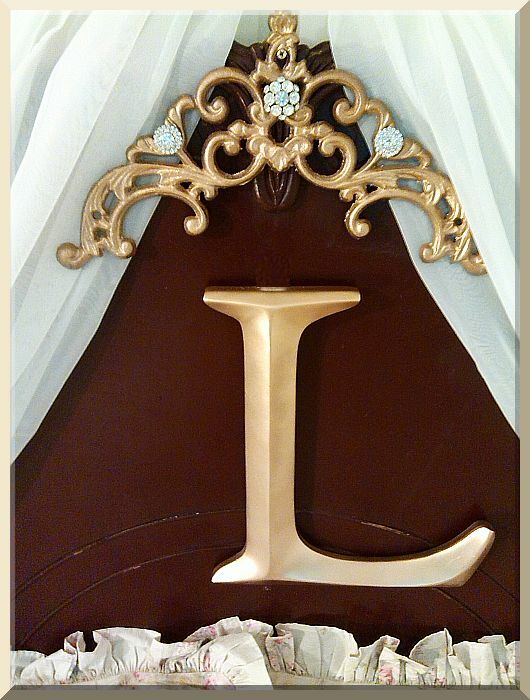 Color shown is Metallic Gold. Applique above the letter is also available. 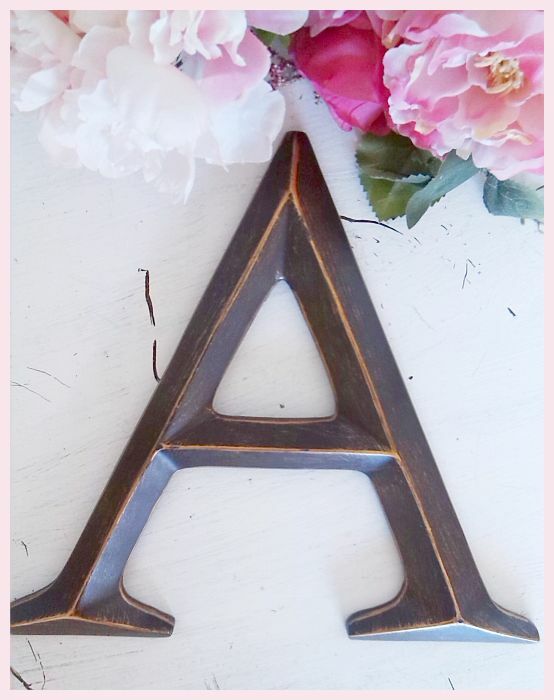 It will be painted the same color as your letter if you order it. You have the option to get it with or without embellishments shown. Please see drop down menus below. Thank you.